Sunnundalu. Pootarekulu Laddu Bobbatlu Halwa Mysorepak etc Janthikalu .sakhinalu .Poha Mixture Chegodeelu etc Karam . PASUPU IDLI KARAM . PUDINA KARAM .DHANIA PODI .SAMBAR POWDER.PALLI KARAM .KORIANDER KARAM Mango Pickle .Tamarind pickle .vusiri . Redchilly . Non veg pickles. A tasty pickle made with prawns. This pickled prawns is easy to prepare and can be stored for longer time.This delicious Indian recipe served as a Pickles and Chutneys. Mutton Pickle is the perfect item to enhance the taste. Mutton pickle is mainly available in two different varieties, bone and boneless. Chicken pickle is delicious among all the non-veg pickles. made of sorrel leaves an authentic delicacy typical to Telugu cuisine. ... It is a tangy flavored pickle with an aromatic tempering and is eaten by adding thickly chopped onions all over the pickle. 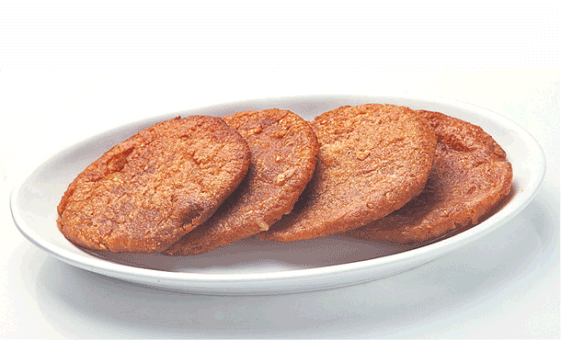 Ariselu /Adhirasam /Kajjaya/ Athirasa is a traditional and delicious sweet in South India and is known by various names like ‘Ariselu’ in Andhra, ‘Kajjaya’ in Kannada and ‘Adhirasam’ in Tamil. 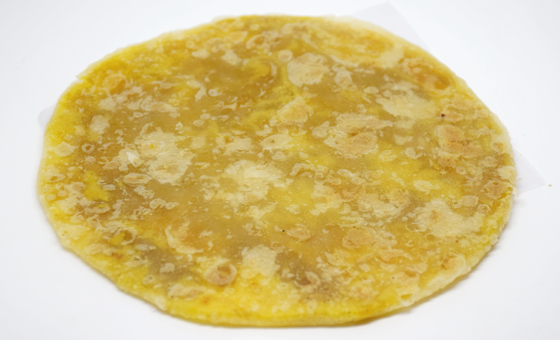 Ariselu is a sweet from Coastal Andhra and Odisha. It is also prepared for weddings. 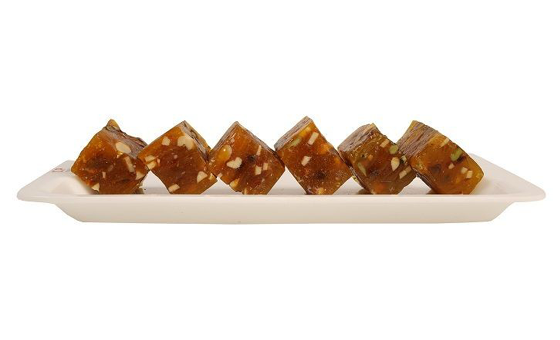 Dry Fruit halwa is made on special occasions with dry fruits and nuts.It has long shelf life with nutrition and calories which keeps the stomach for a long time as it consists dry fruits and nuts. 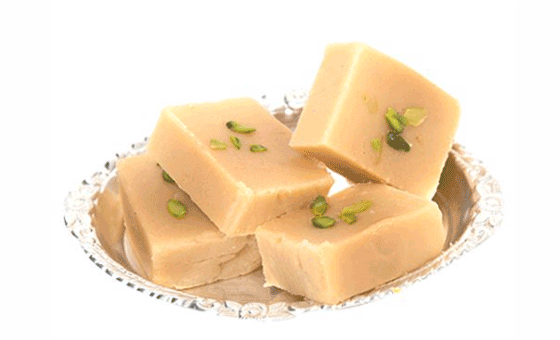 Mysore Pak is a South Indian recipe made using gram flour (besan), sugar and ghee. This dessert recipe is South India’s most iconic sweet and gets its name from its city of origin – Mysore. Boondi, a water droplet sized deep fried crispy indian snack prepared from gram flour and few spices. Puran poli, also known as ಹೋಳಿಗೆ in Kannada, bobbatlu in Telangana & Andhra Pradesh is an Indian sweet flatbread from many regions of India as evident by the names below. 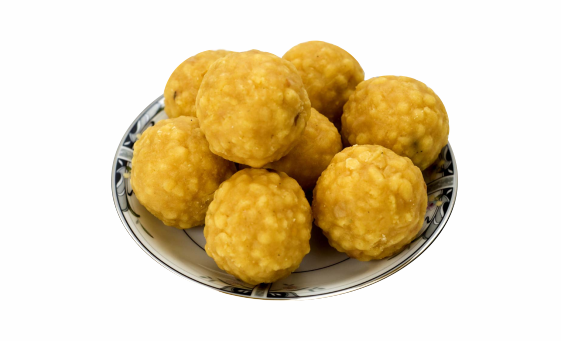 Boondi Laddu is a staple of households all over India. #301, Subishi Plaza, Kondapur, Hyderabad-084, Telangana, INDIA. All product names, logos, images and brands are property of their respective owners. All company, product and service names used in this website are for identification purposes only. Use of these names, images, logos, and brands does not imply endorsement. Powered By © 2018 Khatta Meeta. All Rights Reserved.